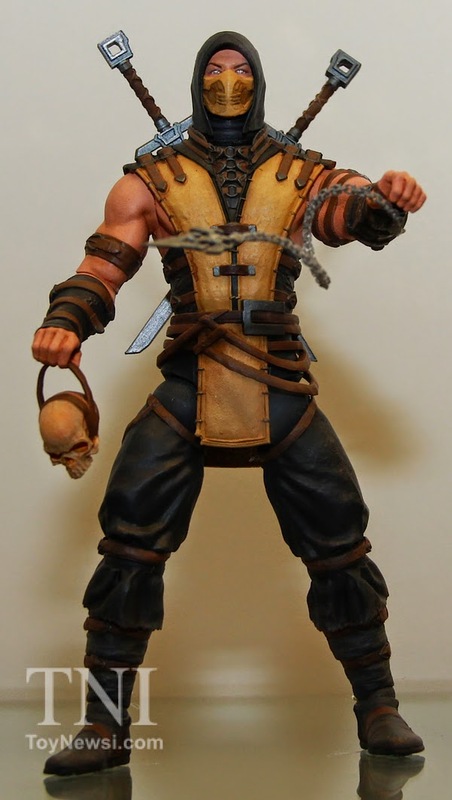 Just a couple of months after Mezco revealed that they will be doing Mortal Kombat X figures, they have a couple of figures awaiting licensor approval. That's fast compared to some companies that take over a year just to show a prototype sample..
First 3 kharacters are no surprise.. 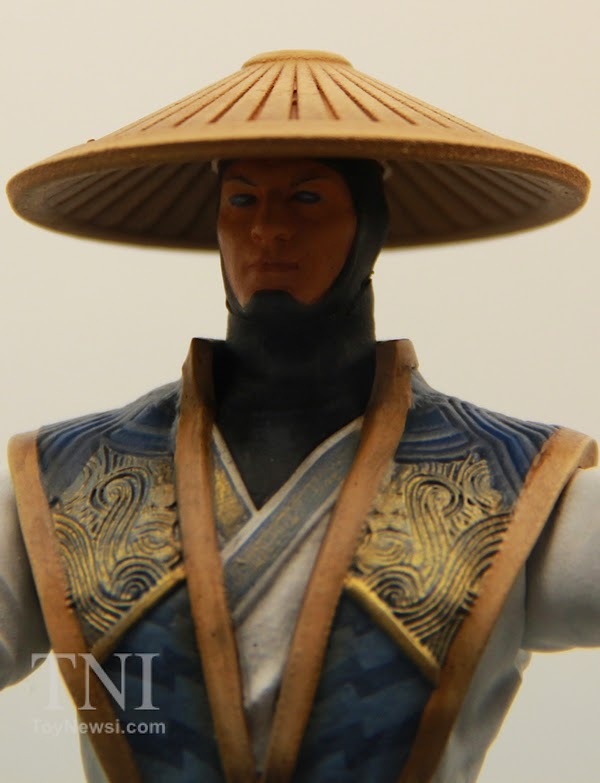 The mainstayers in the Mortal Kombat games..
Not bad at all.. in fact a lot better than the Jazwares ones that we have gotten used to. For some reason, I didn't get very excited looking at these but I still like them. The details are good and the outfits look like they have some texture to them. 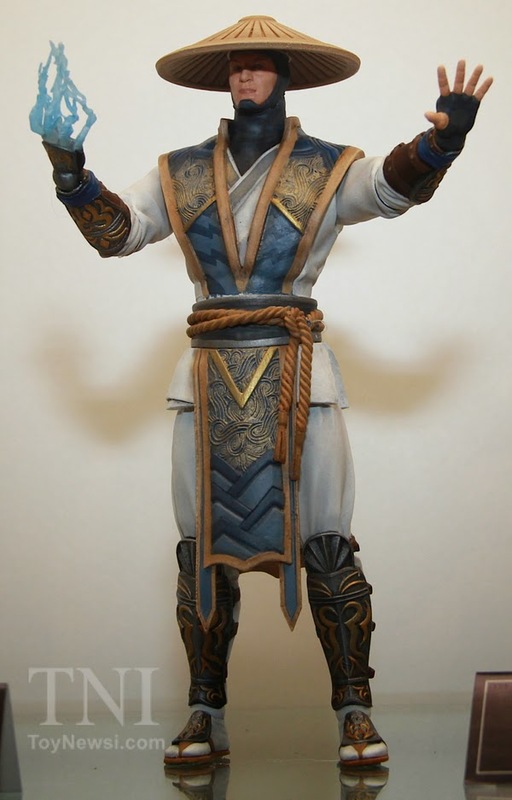 They are listed as 6" figures and based on the photos, they do look similar in size to the McFarlane Toys' Assassin's Creed figures. 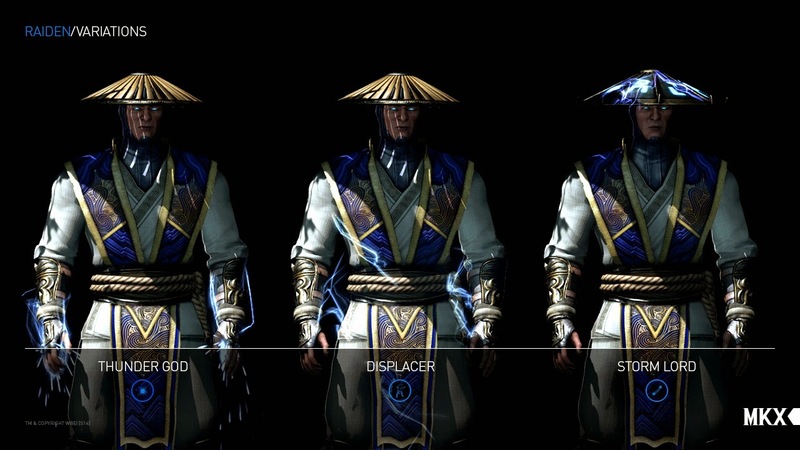 Looking at the accessories, Raiden has some cool lightning effects going on. These type of accessories are usually hit-or-miss but I feel they look alright here. 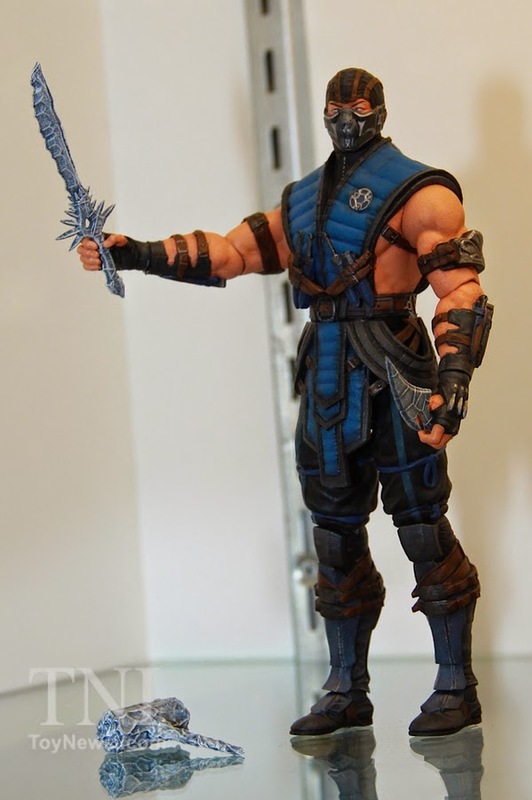 SubZero has an ice sword and, what looks like a, ice hammer? Also looks to be a dagger in his left hand. However, the ice weapons here don't look that promising. 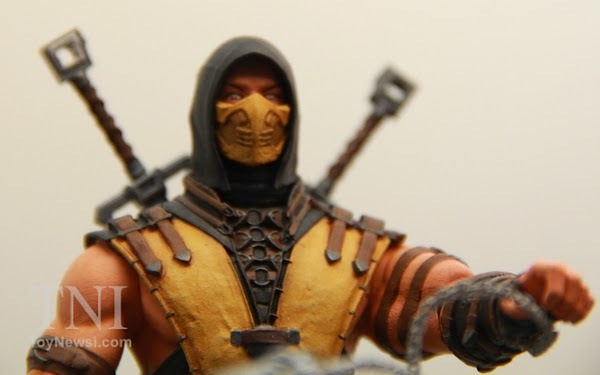 Scorpion has his iconic chain spear and.. a skull lamp? Is that supposed to be an alternate skull head or a fatality piece? Doesn't look like either.. Why would he need a skull lamp? To see in the dark? 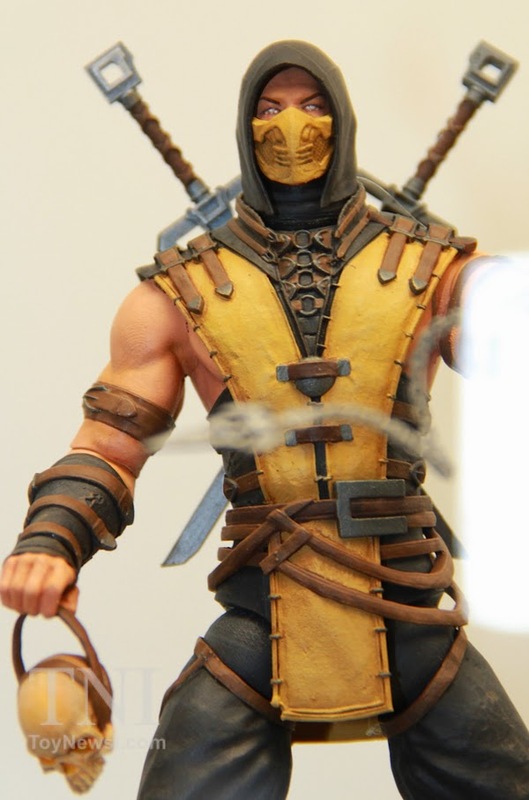 Also I wonder if the swords at the back can be removed for Scorpion to wield. Not bad.. but this is not a line that I'm super excited for. 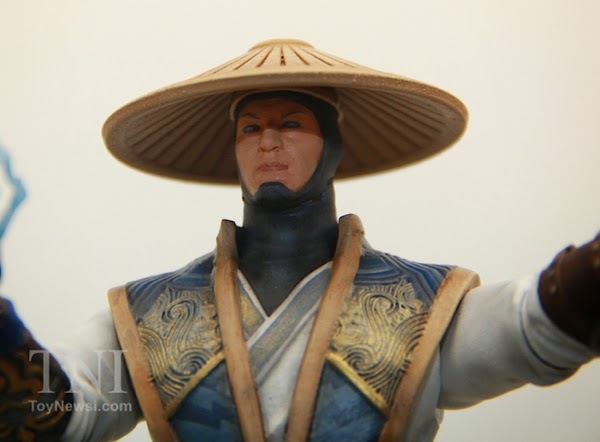 Maybe, it's because I have been collecting much bigger and more detailed Mortal Kombat figures so perhaps I'm not feeling this line as much as others. But still.. I love smaller figures just as much. I will be getting these. Gotta say that I'm a little worried about the line for 1 reason.. I don't know a lot about their products and I don't own any Mezco collectibles but I have noticed they have a tendency to churn out variants.. Try googling their Breaking Bad and Sons of Anarchy lines.. 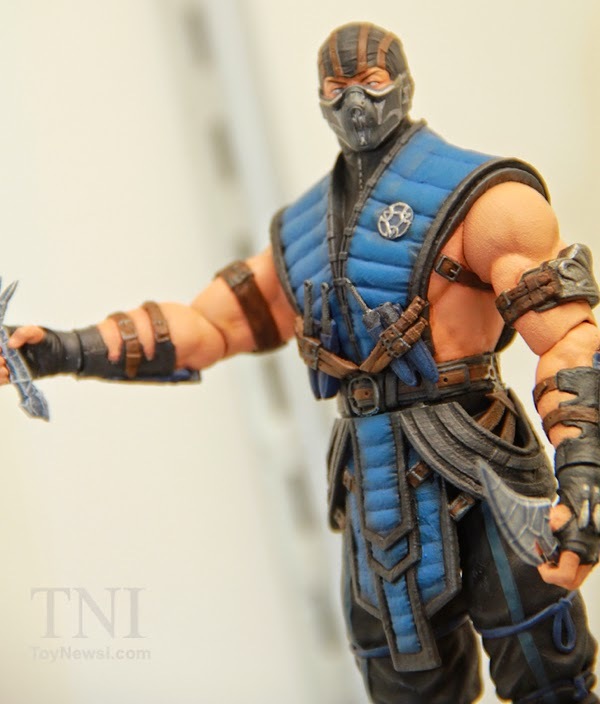 Plenty of variants using the same sculpt that even the NECA AC Brotherhood Ezio variants would have been put to shame. 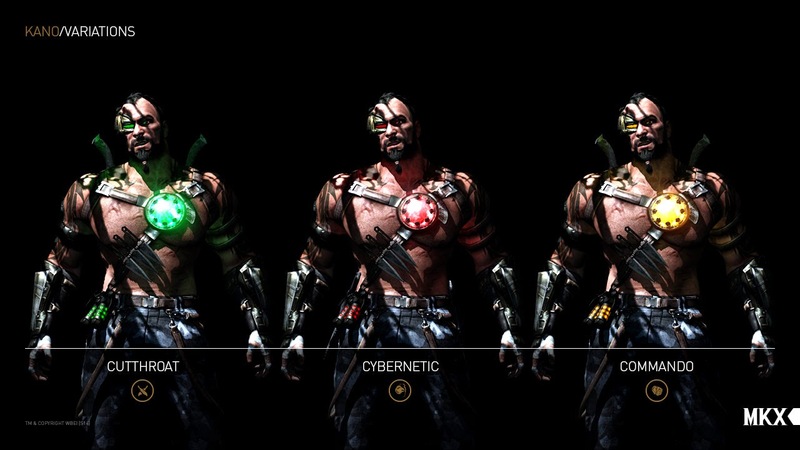 With Mortal Kombat X kharacters having variations with subtle differences in their designs.. 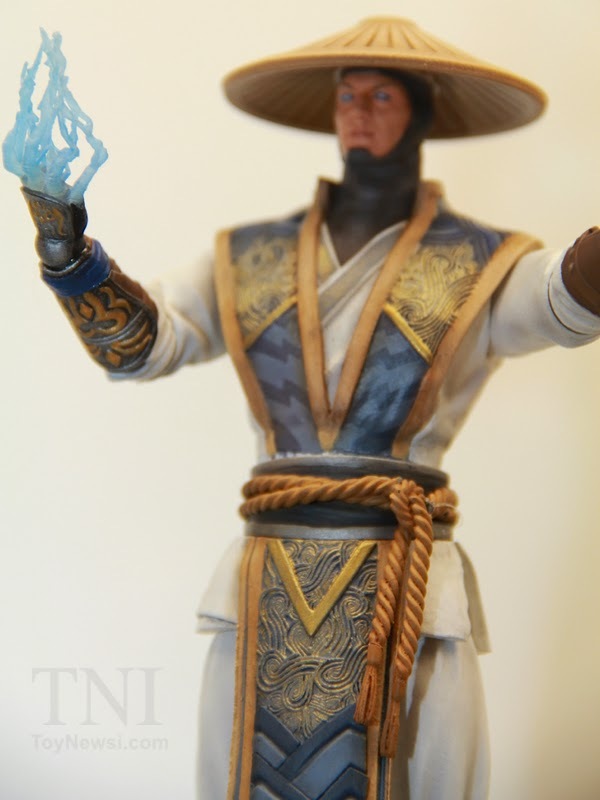 I pray to the Elder Gods that we don't see Mezco churning out too many variants, without putting out more kharacter figures. Not to say that I hate variants, I love those actually but the focus has to be on more kharacters. A good example is the McFarlane Assassin's Creed line. There are a couple of Connor variants and a pair of Edward Kenways.. but they have not compromised on the different characters. For the good of this figure line, hopefully Mezco gets this right. 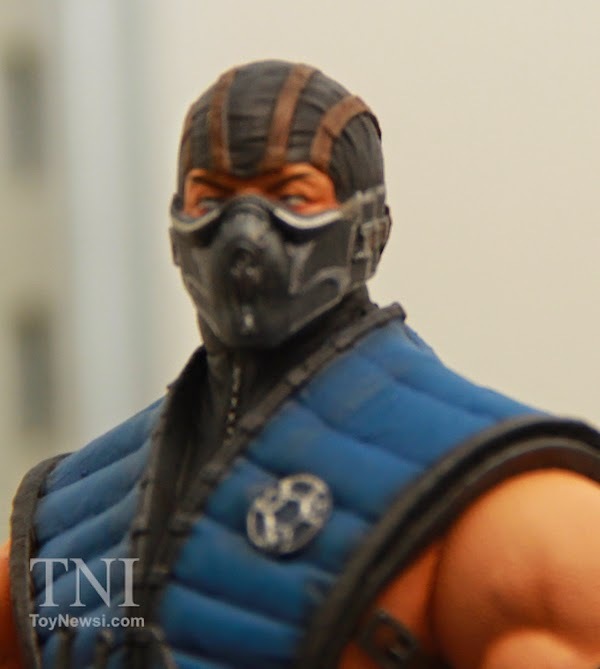 Mortal Kombat fans have waited long enough for a good action figure collection. 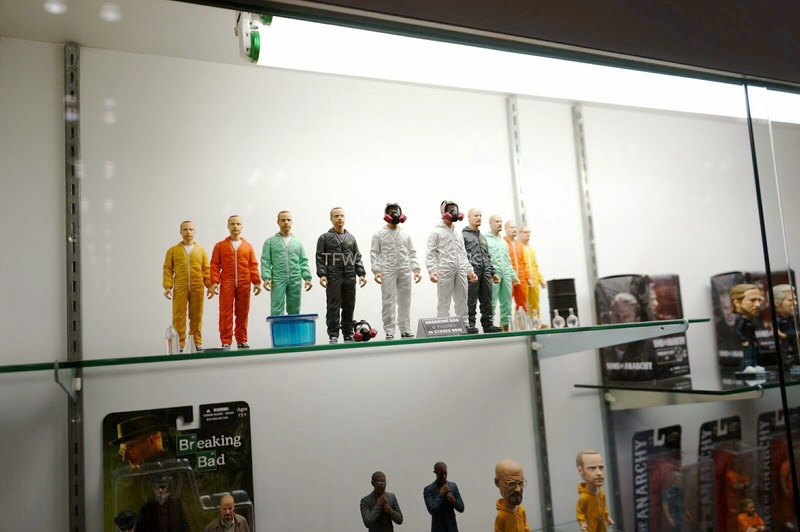 All NYCC 2014 pics courtesy of ToyArk and Toynewsi. GameStart 2014: 1 hour to go! All ready for GameStart 2014! The Swordsman Kenshi to be in Mortal Kombat X? I went to the Friggin' 2K Asia's Office..
New Komic Series for Mortal Kombat X!